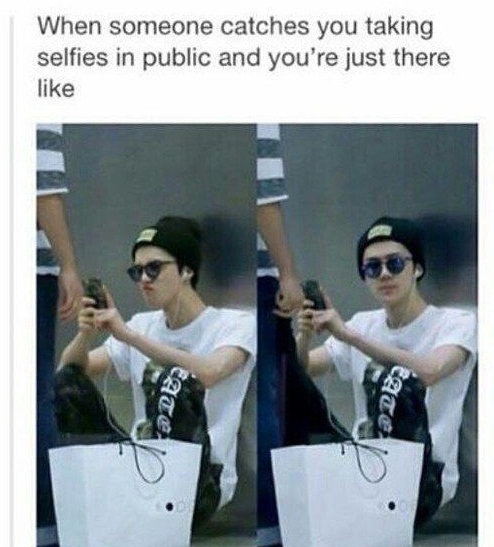 25 Funny Selfie Quotes to Never Miss! We cannot deny the selfie fever that has taken the nations by storm. Selfie with friends, selfie with pets, working selfies, just woke up selfie, going to sleep selfie and so on. The list never ends but there are times when people get tired of those who can think of nothing other than selfies. 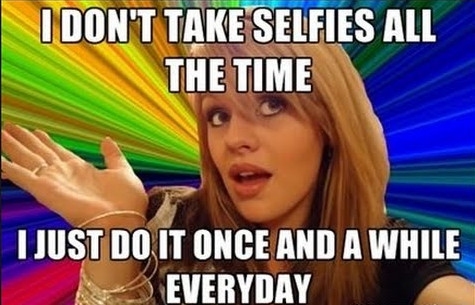 We have gathered a list of funny selfie quotes to help you laugh of the selfie trend. So true for some people!! That’s what happens when people post a selfie every five minutes. LMAO!! Faces don’t change in minutes. 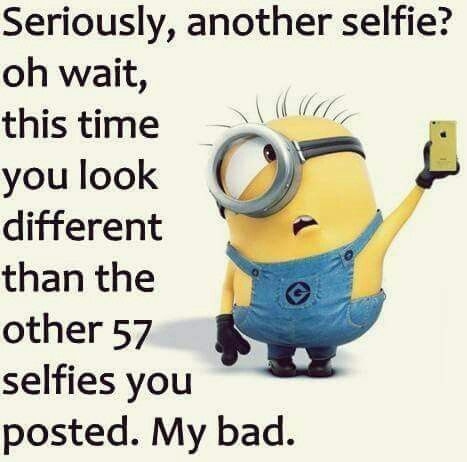 In this case no one would take a selfie for months. God!! I want to do this for some people. Seen many people do this. 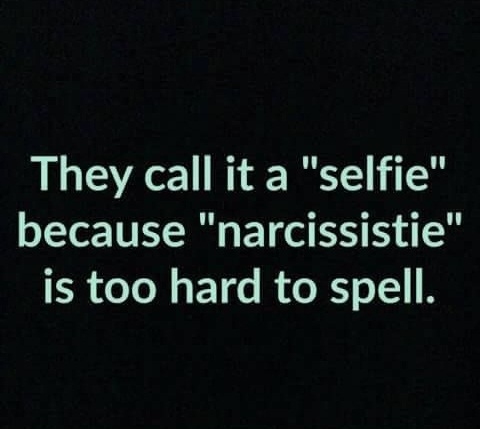 Some people really use selfies for narcissism. ROFL!! Even zombies could not escape the selfie fever. Yeah!! Some issues they’ve got. Yeah about after every five minutes, that’s not all the time. You know there is some really cool stuff that you can take up for hobbies. Try telling that to some guys. One really does lose friends this way. LOL! Even in accidents people don’t forget to take selfies. Nothing can take away the insecurities. 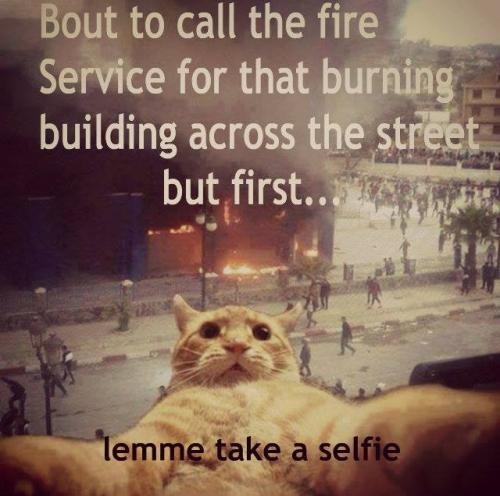 One of the sarcastic, yet funny selfie quotes. Server responsed at: 04/19/2019 11:16 a.m.